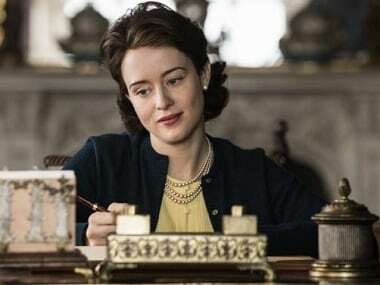 The Crown is a beautiful show. 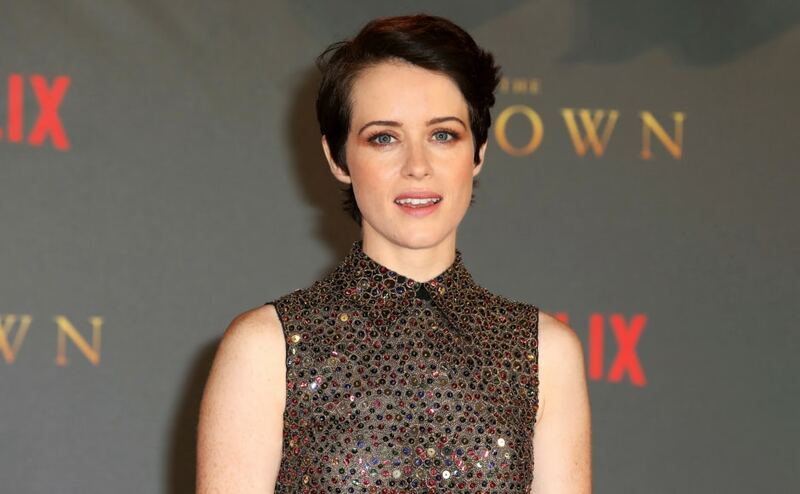 With a rumoured budget of $130 million, its production values are only rivalled by the HBO pop culture phenomenon Game of Thrones. 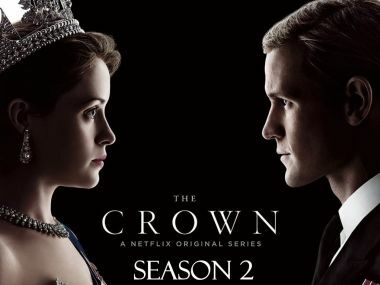 In the new trailer for Season 2 of The Crown, we see a "fragile monarchy" beset by scandal and embarrassment continuing its pre-WWII routines.